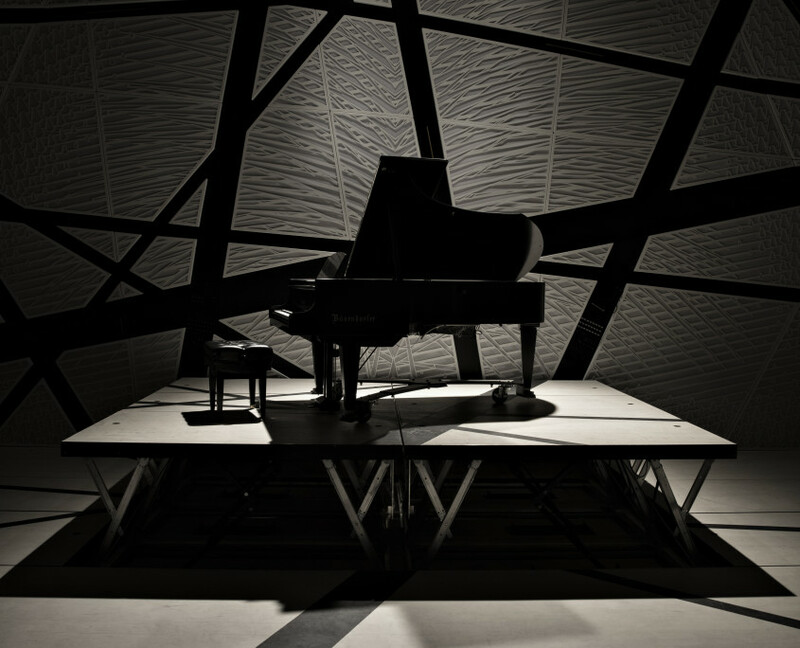 National Sawdust is a non-profit music venue whose mission is to build new audiences for classical and new music by providing outstanding resources and programmatic support to both emerging and established artists and composers. 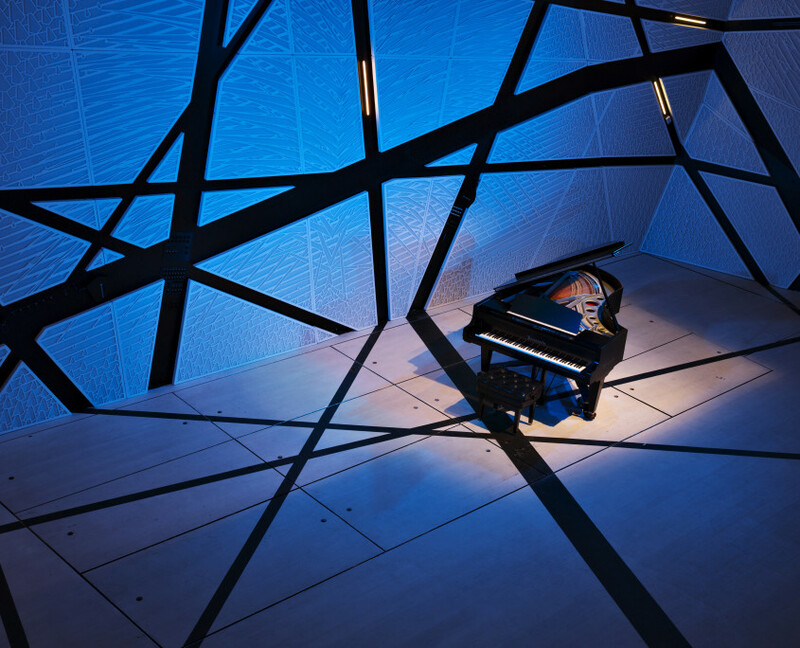 Centered upon discovery, National Sawdust’s programming introduces audiences to new artists and styles, and introduces artists to new audiences. 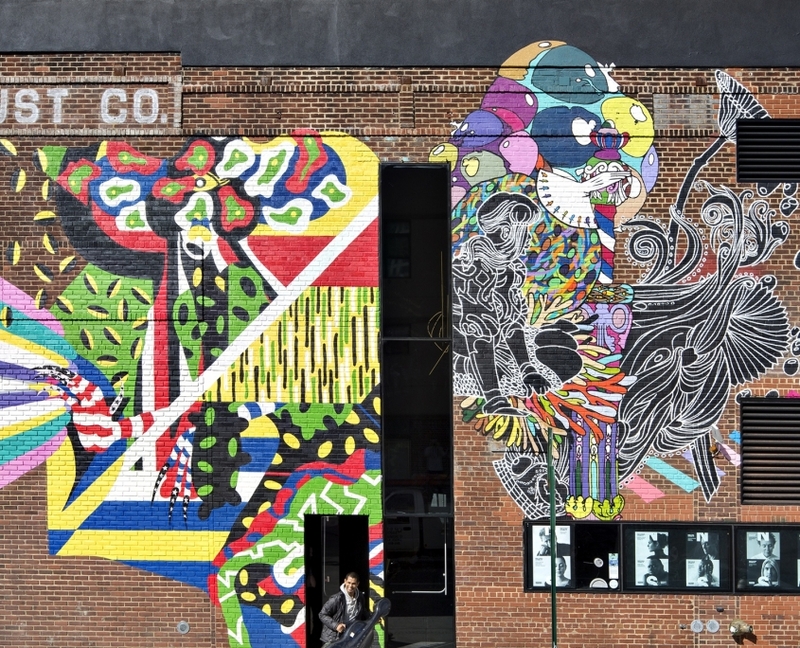 An incubator for new music, National Sawdust also provides artists the space, time, and resources they need to create their art. As a composer, I believe the role of an artist in the 21st century is that of creator, educator, activist, and entrepreneur. I believe that 21st-century artists need to be thinking about how they can affect their communities, on a local and global scale. At National Sawdust, supporting emerging artists is our core mission, nurturing a wide array of voices who are collectively reshaping the landscape of new music for this new century. The work we champion and help support in our residency programs speaks to the National Sawdust DNA: empowering high-level artistry, regardless of genre, by multicultural artists who tell their stories through their music. We’re also committed to cultivating a broader artistic ecosystem that extends beyond one-off performances in the concert hall. With our producing arm, National Sawdust Projects, we bring vibrant new work to venues around the country, while our record label, National Sawdust Tracks, helps make this music accessible to anyone who wants to listen and our work with The Log Journal fosters lively critical discussions and provides a space for artists to put their thoughts out into the world with in-depth interviews and features. Interior of National Sawdust, New York. Designed by Bureau V. Photography by Floto + Warner. Exterior of National Sawdust Photography by Floto + Warner. Bureau V is a Brooklyn-based design studio led by Stella Lee, Laura Trevino and Peter Zuspan. Its projects range from cultural and commercial buildings to performances, installations, and events. 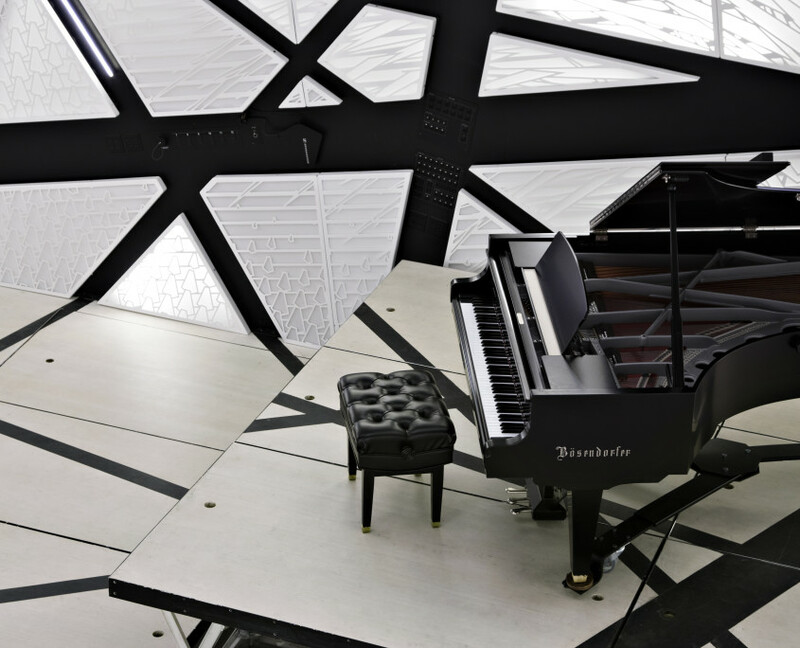 National Sawdust is Bureau V’s first completed building. The studio’s previous work often falls on the border of architecture. It includes collaborative performances, such as an ongoing series of spatial sound installations with the musician Arto Lindsay, which has included performances at the Venice Biennale of Art and Musée d’Art Moderne de la Ville de Paris; and Eye to Eye, a piece conceived and performed at the Guggenheim Museum over two days with the art collective Assume Vivid Astro Focus. Bureau V has designed and fabricated a series of fashion week installations with the conceptual fashion label SSWTR, as well as a capsule menswear collection.